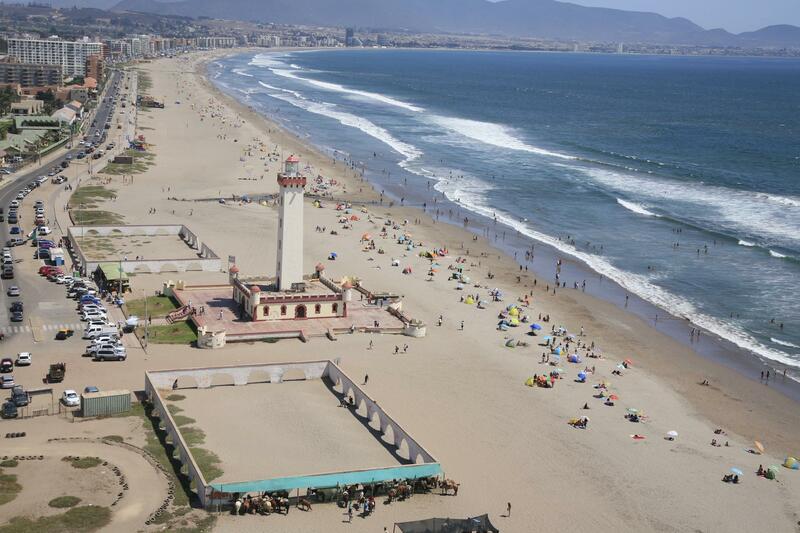 Did you think La Serena was just beach, laziness and sun? That a visit for a couple of days would be enough? Let us help you break down these myths, showing you the endless natural and cultural attractions that the Region of Coquimbo, our “Star Region”, has to offer. Coquimbo’s Region has the best conditions for astrological observation and many possibilities to have a friendly and fun experience. Just one hour drive from our hotels you can find world known observatories like Mamalluca, Collowara and Alfa Aldea, easily reached by self drive or packaged tours. The lates ones usually include transport and specialized guide in the observatory, where you will learn to identify planets, constellations and stars using telescopes of first line. 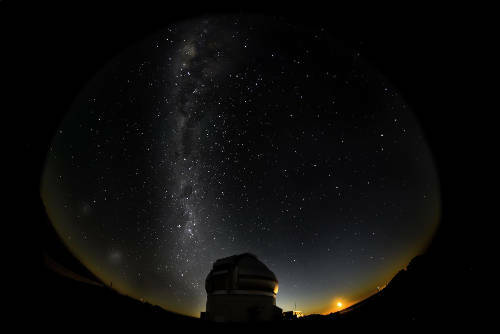 Excursions generally depart from La Serena towards the observatories at sunset and return near midnight. It is one of the most special destinations in Chile, a unique valley of green landscapes in the middle of the desert that calls to connect with nature and absorb all its good energies. The tour to Elqui Valley offers a journey to this magical land, visiting the picturesque villages of the area like Vicuña and Montegrande, where you will follow the footsteps of the Nobel Literature Prize Gabriela Mistral. 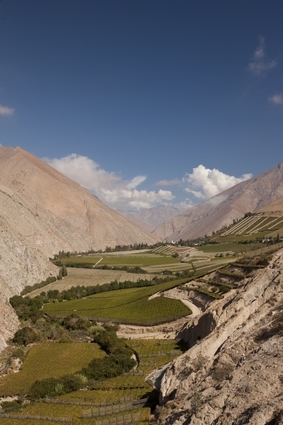 Then you will continue up high in the mountains until you arrive at Pisco Elqui to visit the pisqueras where you will learn about the process to produce this clear and decadent liquor which gives the town’s name. 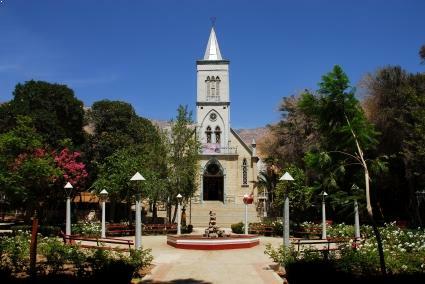 Excursions to the Elqui Valley start early from La Serena and include lunch and entrance to the tourist sites. Home of an important colony of penguins, bottlenose dolphins, cormorants and sea lions, the area of Isla Damas is the perfect tour for wildlife lovers. 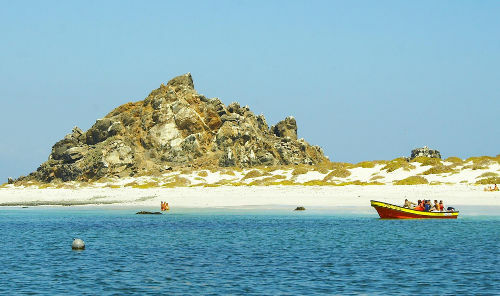 The tour package includes transport from La Serena to Punta de Choros, where you will hop into a fishing boat and sail to Damas and Choros Islands to see the fauna and enjoy the white sand and crystalline waters of these small paradises. Then you will enjoy a delicious sea food based lunch to finally continue on the search of foxes and guanacos on the way back to La Serena. This day tour gives you an intimate look at two cities full of history and charm. 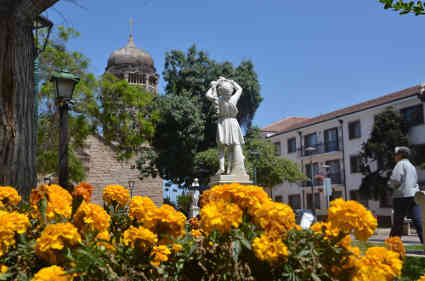 In La Serena you can walk its historic center with its perfectly preserved neocolonial buildings and churches to then visit the famous market “La Recova” in search of papaya sweets and fig cakes. Once in Coquimbo you will go back to the times of the pirates who were stalking the bay while the british aristocracy was sheltered in the palaces of the English Quarter, now turned into charming cafes and cultural centers. You can also enjoy the fabulous geography from the heights of the Cross of the Third Millennium, located in the heart of the colorful hills of Coquimbo or sailing around the bay in company of hundreds of sea lions. This tour offers a journey to a mysterious land where 2 phenomenoms has intrigued locals and foreigners alike for centuries. 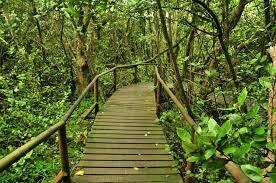 First, the Valdivian rainforest of the Fray Jorge National Park, an ecosystem that normally exist in cold and rainy areas of the south of Chile but can be found in this desertic land. And second, the Enchant Valley, where you will be able to see “petroglifos” or stone paintings that have more than 4 thousands years old and are believed to have been of great spiritual importance for the Molle Culture.